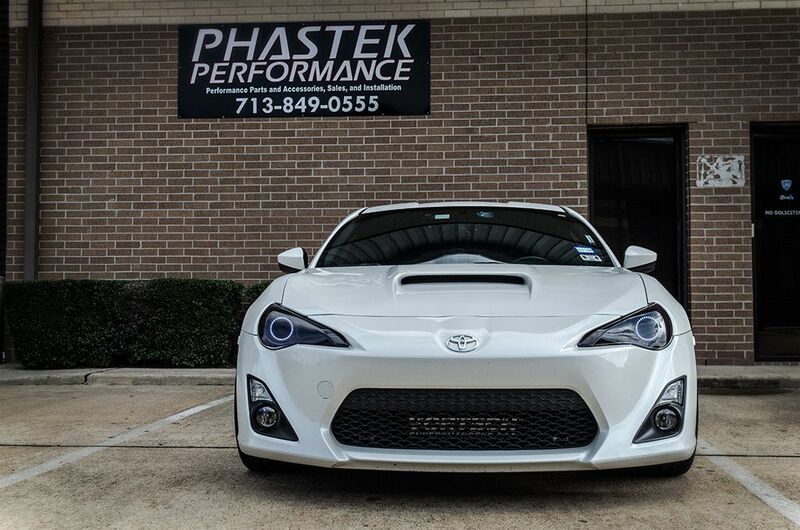 These fog lights fit perfectly in the Scion FR-S bumper. Match them with the fog light bezels, add your own wiring, and you're good to go! They are easy to adjust by hand after mounted. Just loosen up the fender liner and turn the knob on the casing. Includes - One pair (2) of fog light casings / housings with 55w halogen bulbs. The Hero HID option provides ultra high light output and comes in various temperatures. For an OEM look, choose 4300K. If you want pure white light, choose 5000k. Just a hint of blue results from the 6000k bulbs. For a real blue look, choose 8000k. Includes 35w AC ballasts for flicker free lighting. This is a video of how to open the headlight casing for another vehicle. The FR-S lights will be opened in the same manner. We suggest heating the oven to a temperature of 215 degrees for 10 minutes a piece. Others have used heat guns, but that process usually takes much more time.